Kampla, Uganda; WKF UGANDA dynamic twins Mr. Hassan SEKIRIME and Mr. Joseph KASATA announce a hot spring in Uganda. Few events on the schedule and Uganda confirm to be Nr. 1 on the African continent. No African country has more events, top promoters, tough fighters and current champions. This is based on the hard work of our both managers and their busy team. One of the most famous Champions in Uganda is Moses GOLOLA. He was already Champion and fought already for the Intercontinental titles. Now he changed his management and train "like hell” in a camp in Kenya, to be ready for the next Hungarian fighter Istvan BETYAR. and if he would win this prestige fight and invitation for future title fights in Europe are possible again. Many photo form the last event in Kampala already here in the gallery. in K-1 rules in Super welterweight. a clear victory cant be better. Sponsored and televised was this high class event by UBC TV UGANDA. or Sydney in Australia or depending on sponsors from USA. Soon we will know more about ! 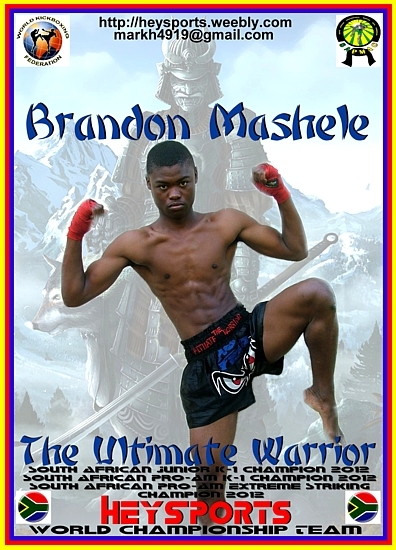 WKF SOUTH AFRICA president Mr.Mark HEY announce the next young South African Champion Brandon MASHELE. 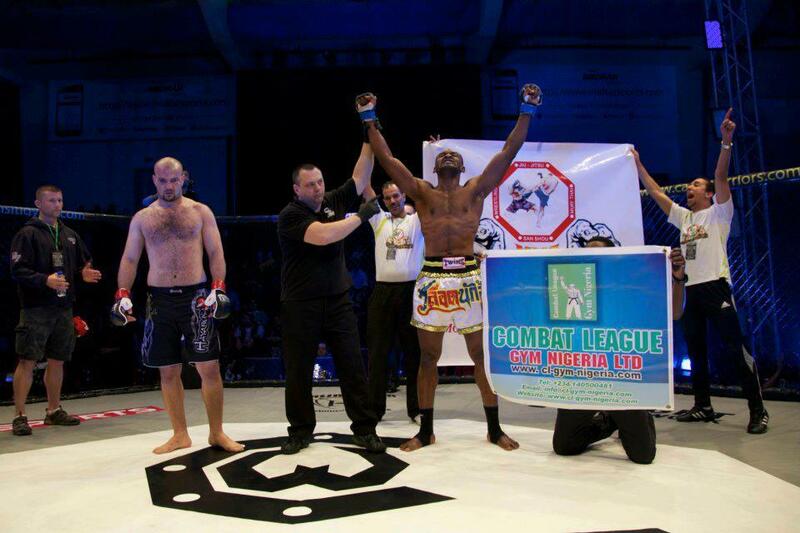 Brandon is current 3 times Champion in K-1 rules, extreme striking and Thai Boxing. Doubtless one of the biggest talents in RSA. Soon he will get his first chance for an international title, perhaps in Uganda in June, the negotiations are not finished yet. If he would win this continental title fight he is serious contender for a title fight perhaps in Australia or Europe. Soon we will know more about our young hero. We got short confirmation that Titus TUGUME won in clear result in Uganda. More details and Photos coming soon, please be patient. 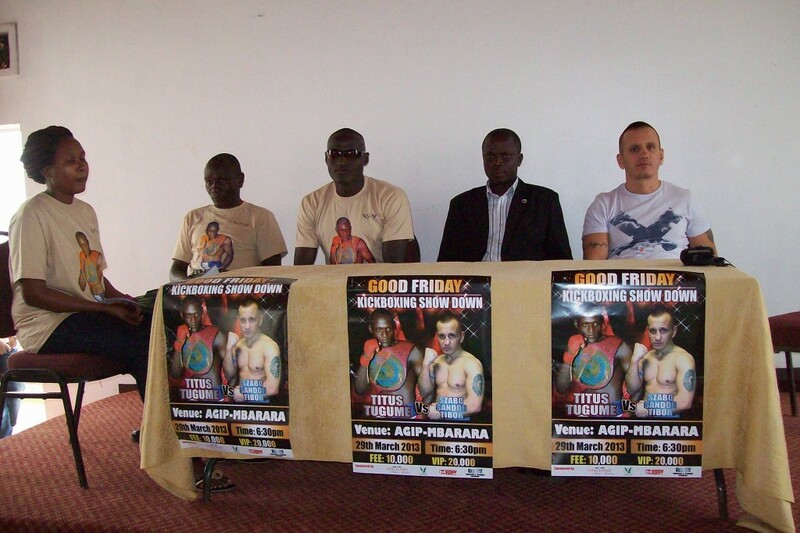 WKF UGANDA president Mr. Hassan SEKIRIME confirm next high class event, promoter again Mr. Eddy GOMBYA. 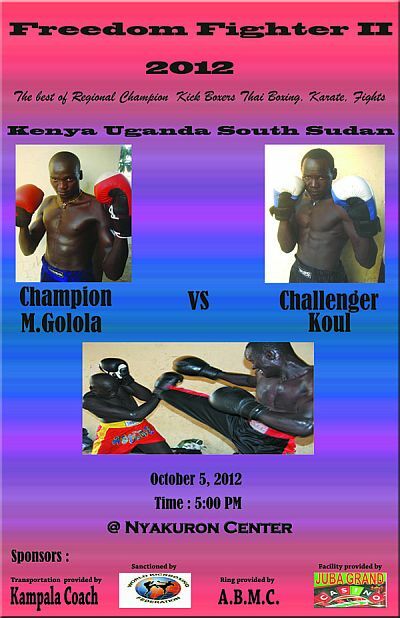 , Kenya, South Sudan, Ethiopia and of course Uganda will fight in the ring. Mr. Gombya´s last event was sold out and now with this stronger fight card more people will come ring side to see the show. One of the main fights is already confirmed. 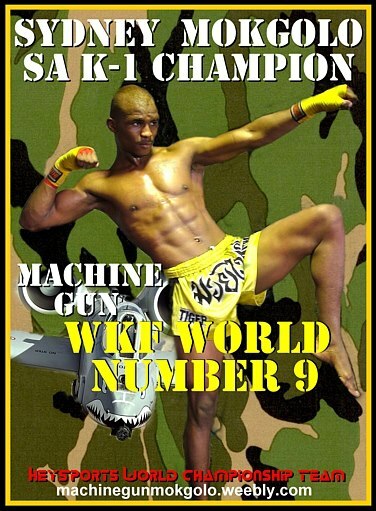 for the WKF African continental title – 60 Kg in full contact. Soon Mr. Dessouki will send fighter profile and jpg from his female challenger. And who ever will win the title fight – the next contender is ready to challenge the champion girl. 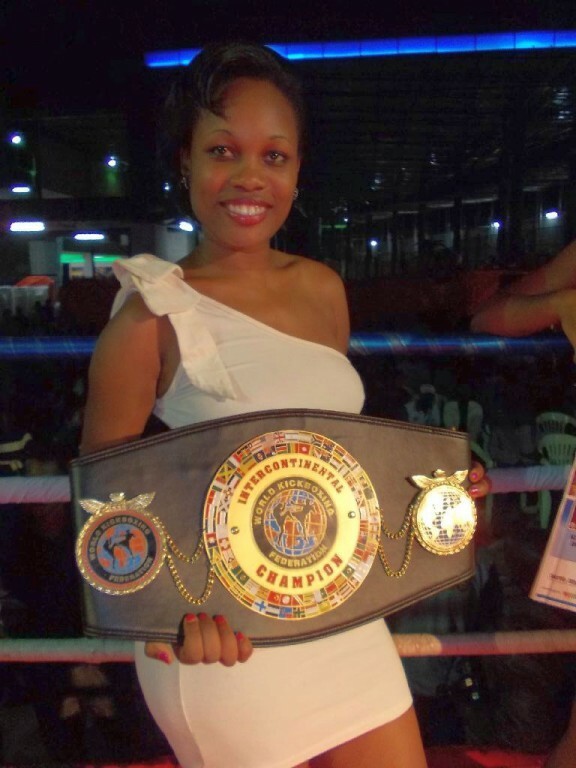 depending on the fighters is next higher title possible – first female Intercontinental title on the African continent. 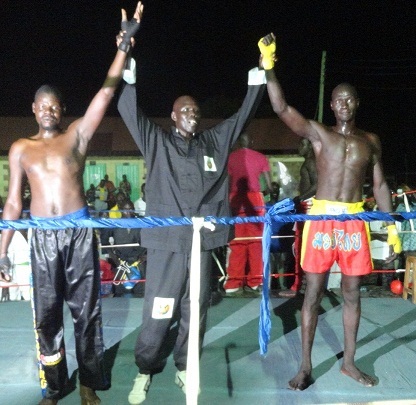 From WKF South Sudan Mr. Puro OKELO recommend his strong Karate Champion Adut BOL. She is a young talented fighter and experienced in martial arts. So we will have two strong female title fights in the next months. in September in Europe. 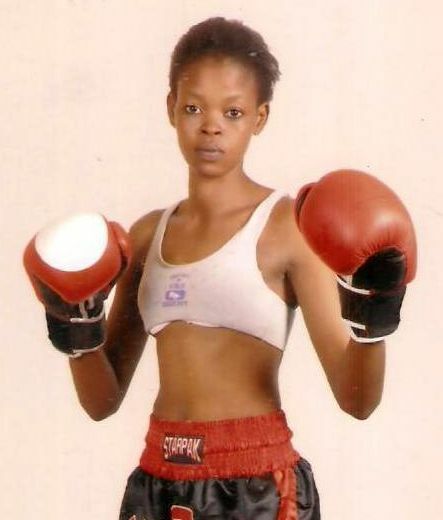 This is perhaps a chance for the African female continental champion. Who ever it is ! 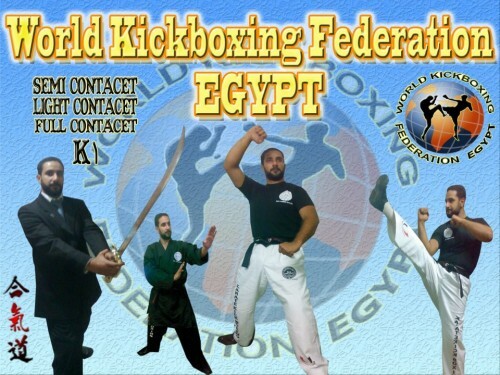 On April 12th 2013 the WKF family from all over the World meet in Alexandria and compete in Semi contact,Light contact and ring sport divisions. 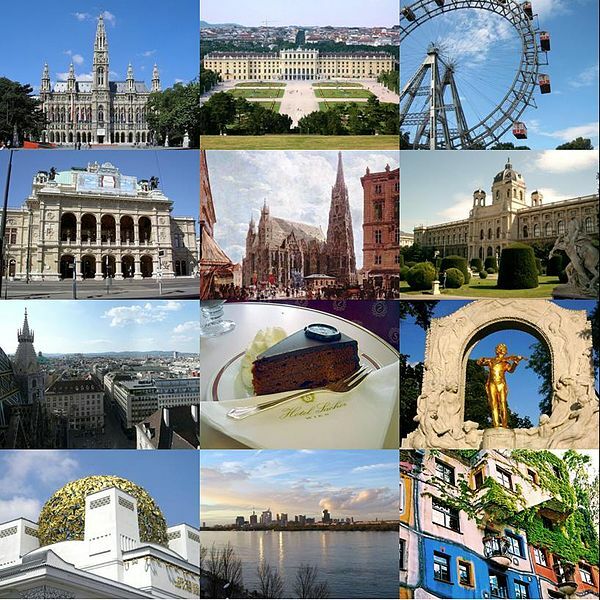 Next WKF World Championships 2014 is scheduled in autumn in Czech Republic´s amazing capital City Prague. 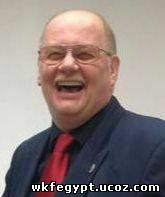 WKF CZECH REPUBLIC president Dr. jur. 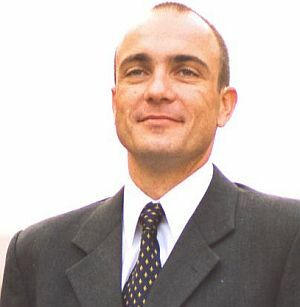 Michal FRABSA and his team has many experience in promoting such high class events. In the past our Czech friends promoted already World and European Championships and everybody was more than happy. date and venue comes soon with the full invitation. So all referees can see he amazing venue for such World wide event. to train your team, to look for sponsors and contact CEDOK travel partner in Prague for Hotel booking in any * price level. 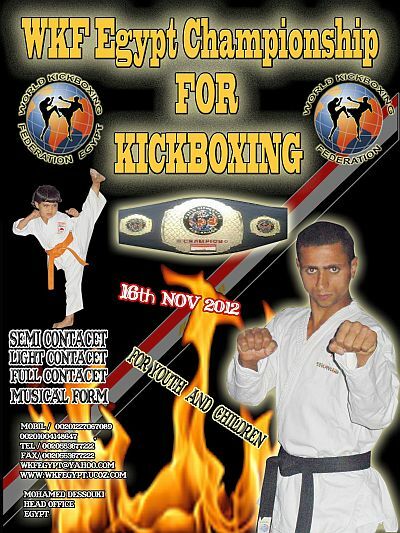 More details are on events.wkfworld.com as usual. The following World Championships 2016 could be in Istanbul, Cairo, Bordeaux, Kampala or Buenos Aires. If you want to promote the World Championships 2016 send your request to our head office. Famous Austrian Open is one of the oldest Kickboxing Tournaments in Europe. Next is scheduled in Vienna again, on May 4th. Cash price "Grand Champion in Semi contact” for the best fighters only ! 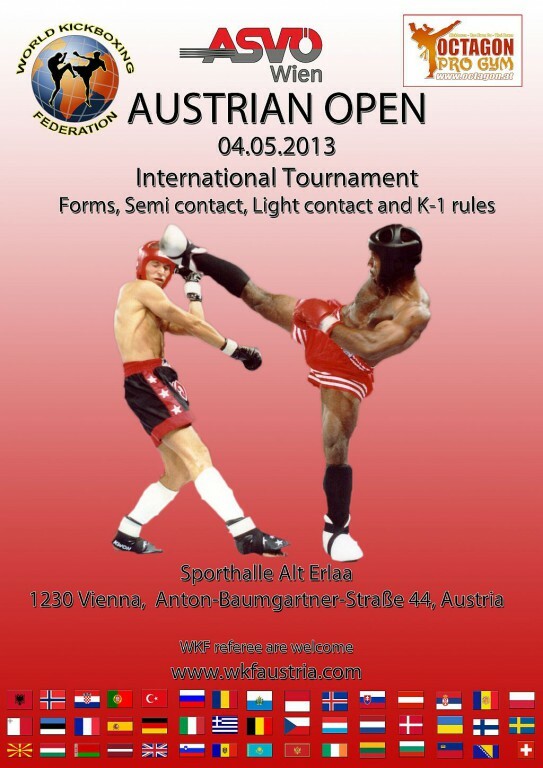 International Austrian Open tournament in Forms, Semi contact, Light contact and K-1 rules. If your team need any help for Airport transfer and Hotel booking just ask for the rates, please. vs. Radek WANCURA from famous MACAK GYM in Pardubice / CZE and much more. 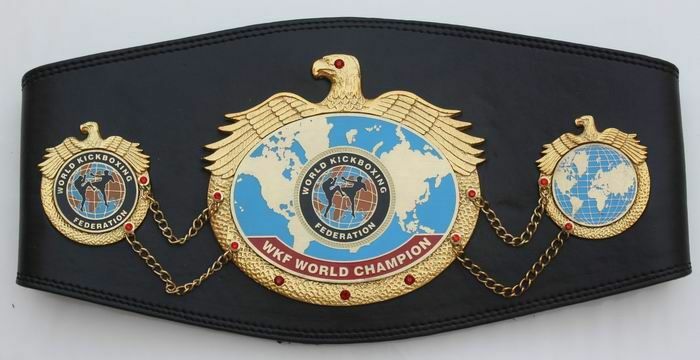 WKF AUSTRIA Vice president Mr. Gerald DITTRICH confirm the scheduled World title fight in Muay Thai – 84,60 Kg. 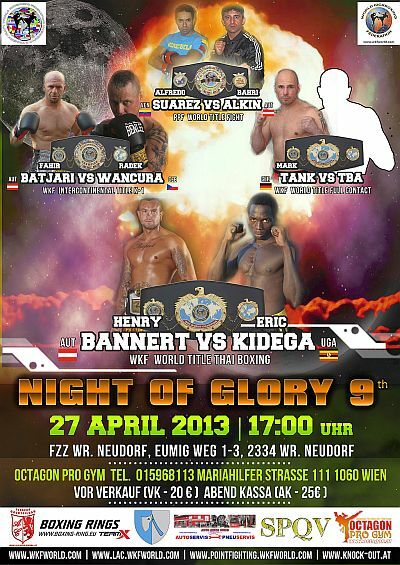 Opponent is the tough Austrian top fighter and local hero Henry BANNERT. This is first time Austria vs. Uganda for a World title fight. After famous Moses GOLOLA and Titus TUGUME is Eric ONEN now the third Uganda champion in the international Kickboxing spot light. The event is scheduled for April 27th, promoter once again knock-out.at. 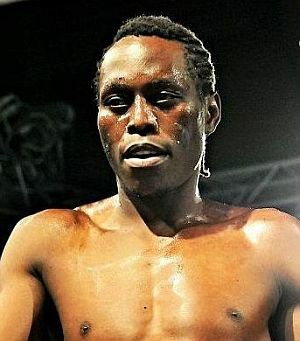 Many African people lives in Vienna and want to see that title fight. 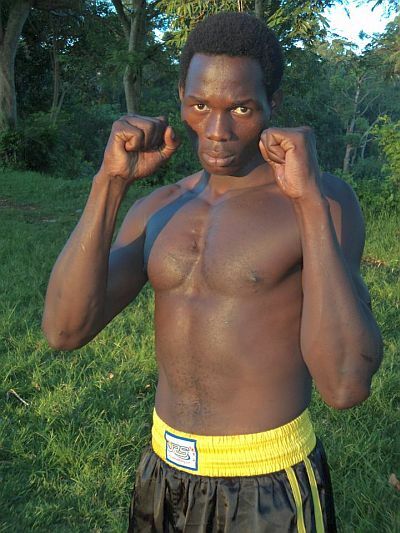 Onen is a strong and experienced fighter and he promised to bring the World title belt to Kampala. WKF UGANDA president Mr. Hasan SEKIRIME and General secretary Mr. Joseph KASATA are very respected manager in our World . 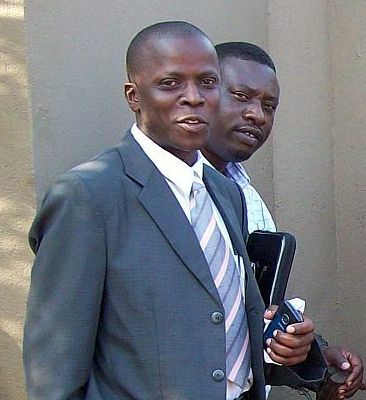 Uganda became thanks to our "dynamic twins” a top ranking on the African continent. for an Uganda manager in the board of directors in WKF head office. WKF head office want to thank both managers for their efforts. WKF SOUTH SUDAN president Mr. Puro OKELO reports from his last event. This event was sponsor by silver star plc. 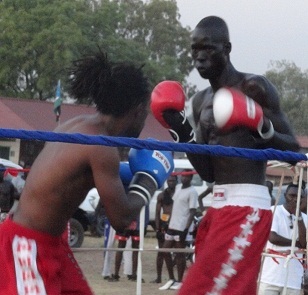 James KUOL of South Sudan – 80 kilo was a draw. 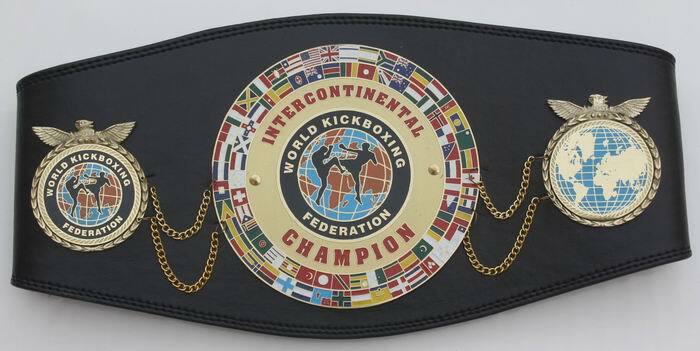 All winners will fight for African continental WKF title belt in Addis Ababa Ethiopia the date has to confirmed soon by the event promoters. 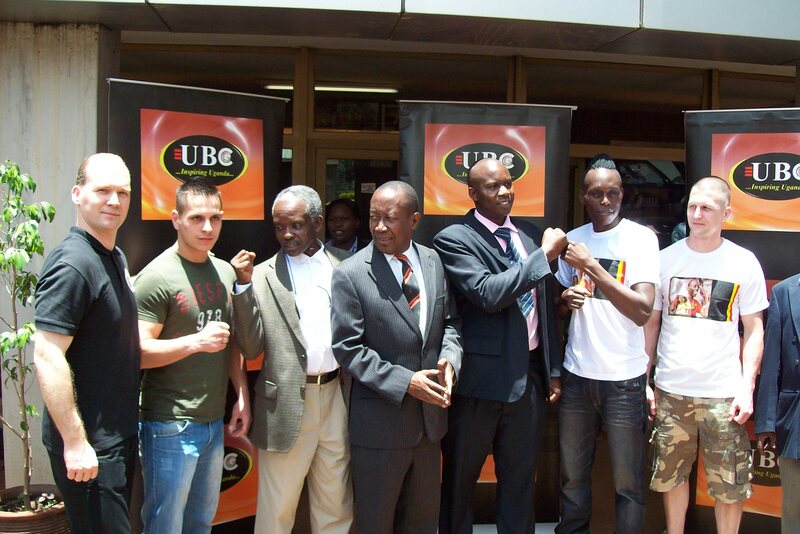 My team are ready to fight on Mugula or Golola under card in April. All details and many photos coming soon !!! 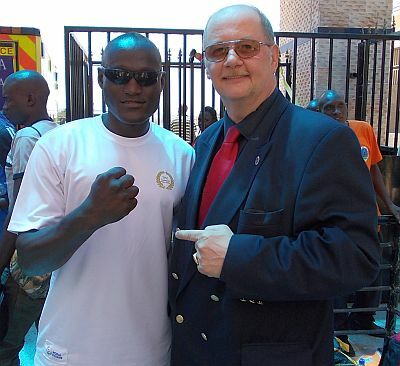 Our WKF AFRICA continental director Mr. Mark HEY has one of the best African fighters in his team HEYSPORT. Based in Johannesburg Mark is not only manager of South African hero and continental Champion Ximba NKOSINATHI. He is also a promoter of huge events, like new EXTREME STRIKING World series. when Ximba face European Champion Konstantin TRYSHIN for the World title belt – 60 Kg. is the oldest and one of the largest World wide sanctioning body for Kickboxing, Thai boxing and MMA. For amateur events as well as for professionals. We have continental office on 6 continents and 104 member countries World wide. Now we want to invite YOUR champions for international events and we are looking for WKF promoters and managers in Africa. WKF AUSTRALIA and WKF USA !!! Abuja, Nigeria; WKF NIGERIA president Mr. Valentine Uzoma MORAH announce proudly the relaunch of the very professional web site. Soon we will get A class pro fighters for the WKF World ranking and next events sanctioned by our WKF head office are coming soon. Mr. Morah promised to come to World Championships 2014 to Prag in Czech Republic, to represent the strong Nigerian team. 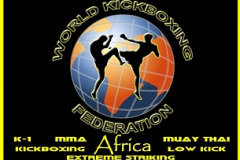 If you want to book fighters from our WKF friends in Nigeria send just a mail. Cairo, Egypt; with immediate effect WKF head office appointed Mr. Mohamed Abd el Aziz Mohamed DESSOUKI as new WKF EGYPT president with all authorities. New relaunched WKF EGYPT web site is here, contact Mr. Dessouki by mail . 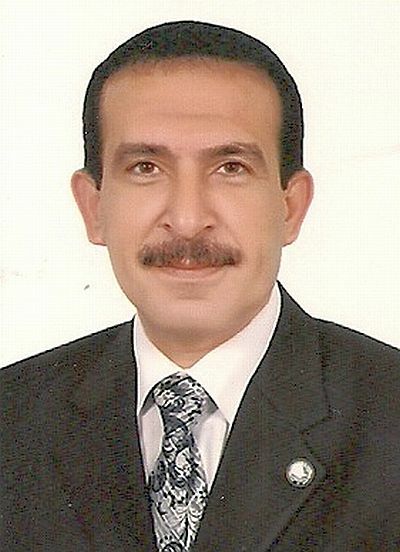 He promoted "Egypt Championship for Children and Youth 2008″, as well as Media advisor and administrative support to Egyptian International Championship 2010. Further more he worked as Media consultant for the young Egyptian Prime channel and Egyptian youth channel. Later he attended several courses in the arbitration of international public universities in Egypt and got many of the international commercial arbitration also from the universities of Egypt. 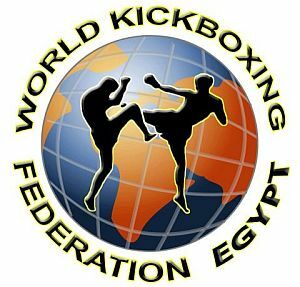 Visit new WKF EGYPT web site, for any matters and requests contact Mr. Dessouki by mail or mobil + 201227067089. All Egyptian fighters in Kickboxing amateur and profi, MMA and pro point fighting are invited to contact Mr. Dessouki at any time. capitol of South Sudan. Venue is once again the amazing "Nyakuron Cultural Center”. 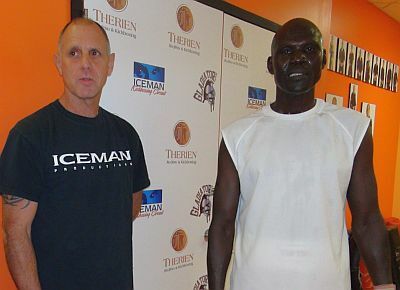 well known as "the iceman” . Jean-Yves had a phenomenal fight record of sixty-nine wins, six losses and a draw. Sixty of his wins were by knock out! 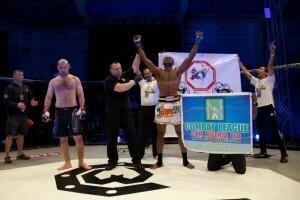 Octagon pro Gym in Vienna. Ladies K-1 main fight – 69,50 Kg is a real miracle, Lucie MLENJKOVA / CZE vs. Oksana BARYUKOVA / UKR. Two real tough Amazons meet in Vienna in the ring for the amazing WKF European Champion belt. 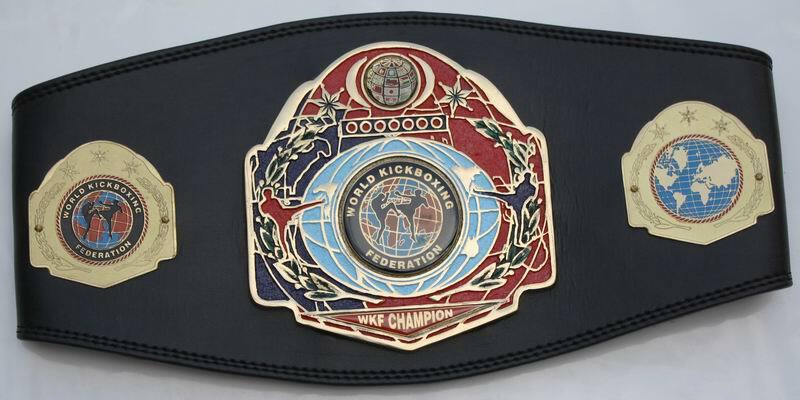 from Brno for the K-1 World title Champion belt – 66,80 Kg. 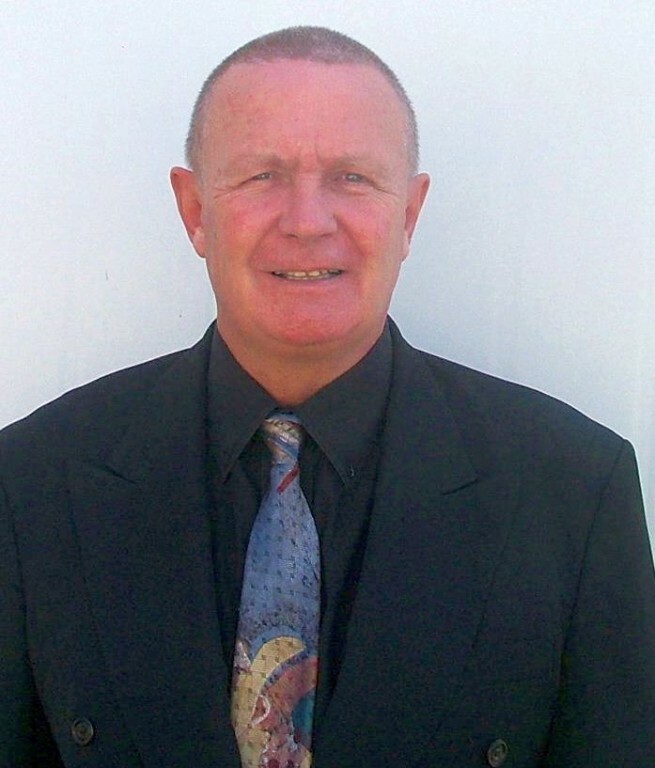 WKF SOUTH AFRICA president Mr. Mark HEY is also president of the WKF AFRICAcontinental federation. And Mr. Hey is not just a promoter and manager, he has also many tough Champions in his Gym. 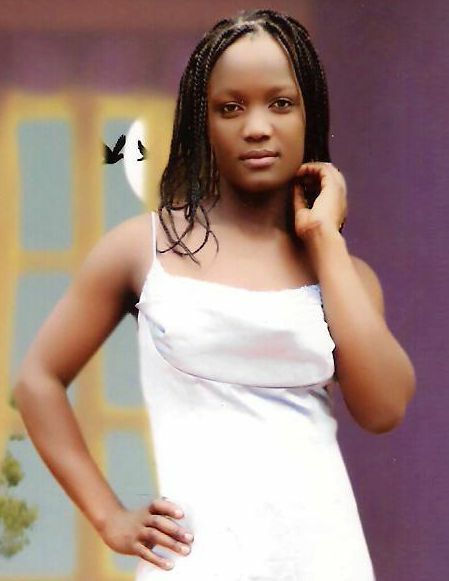 Sydney MOKGOLO is current Nr. 9 in the World ranking in Light Heavyweight – 81,40 Kg. to number 9 in the world and big opportunities for a major international title shot before the end of the year. 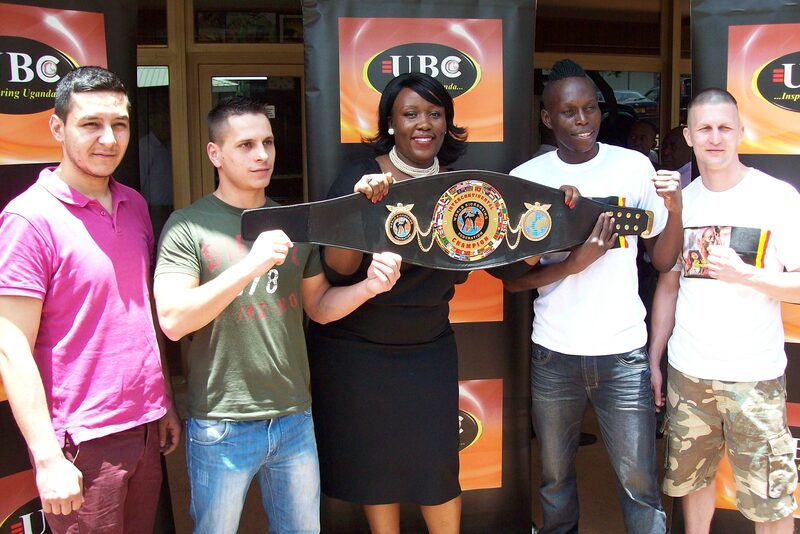 knockout to be held in Joburg on September 28th. It should be quite a finish to the year. 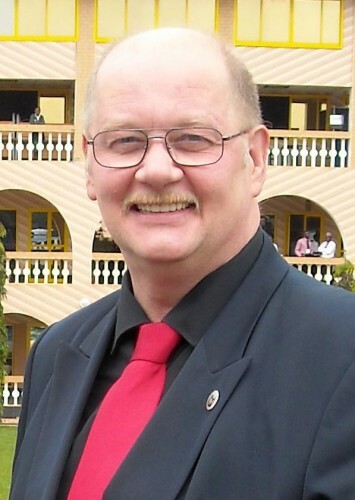 WKF world president Fritz Exenberger as things are hotting up big time for WKF in Africa. 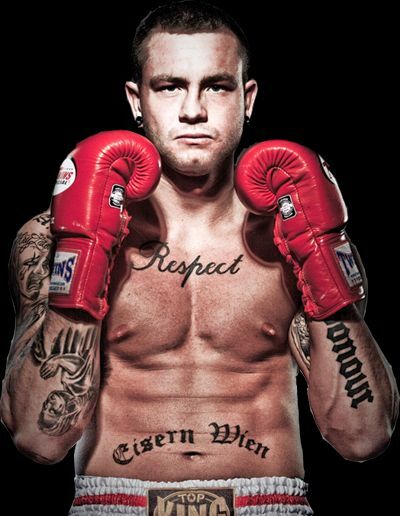 in Vienna in October for the Tiger’s world title fight so its going to be a busy end to the year. Training tomorrow with Sydney, Zulu and Shaka Mtshweni as sparring partners with the Tiger back on Sunday. WKF World referee seminar 2013 – extend your license ! Kalisz, Poland, WKF POLAND president Mr. Arkadiusz WELNA is the host of the next World referee meeting in Poland. WKF head office organise the annual 2013 World referee seminar in the beautiful City Kalisz on March 1st to 3rd. who would need Visa start in time with Visa procedure. international WKF referees are here ! or Vienna 2012 must extend their license in Poland. The extended License is valid for three Years again. you are not qualified for WKF events ! You are viewing a feed that contains frequently updated content. When you subscribe to a feed, it is added to the Common Feed List. Updated information from the feed is automatically downloaded to your computer and can be viewed in Internet Explorer and other programs. contact Mr. Dessouki by mail . as well as Media advisor and administrative support to Egyptian International Championship 2010.
in Egypt and got many of the international commercial arbitration also from the universities of Egypt. Visit new WKF EGYPT web site, for any matters and requests contact Mr. Dessouki by mail or mobil + 201227067089. All Egyptian fighters in Kickboxing amateur and profi, MMA and pro point fighting are invited to contact Mr. Dessouki at any time.